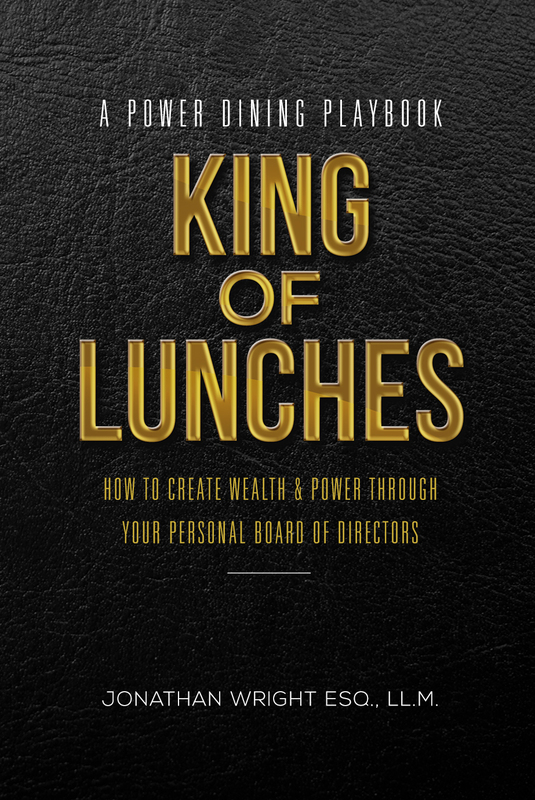 I have also written this book for the successful business person who can always learn something new to fine-tune his or her arsenal.¹ If you are a successful businessman, I want you to sharpen your already sharpened Power Dining utensils, but also take lasting note of the individuals who sit across from you during lunch, especially the one who invited you. That individual is likely someone on his way to success and needs a leg up. A bit of advice. A one or two sentence thought that could and may likely usher him into his desired place. Do it for him, but do it especially if you see he’s doing his best to dance his best through the Power Lunch. At the very least, make a mentee out of one or two of those “beneath” you, with a view toward their someday passing it forward just like you did. It’s good stuff to help another. The idea for writing a book on the Power Lunch – or power dining in general – came from my discovery that so many young professionals, millennials, minorities, and middle-aged professionals who’ve struggled for whatever reasons to make rank, tend to have two serious problems: the art of networking and people skills. Networking and people skills are by far two of the most important elements needed to get ahead in life, in business, in politics, and in any game you are playing requiring engagements and negotiations with other humans. Then, as a further reality, I considered how if networking and people skills for these groups are lackluster, then when it comes to the Power Dining principles, they’ve literally got to be toast. Pun or no pun intended, whatever helps you to digest the gravity of this. 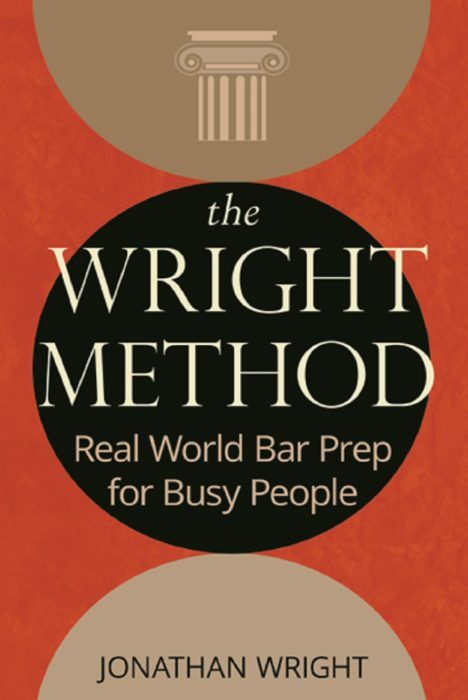 Before immediately delving into the substance of this book, I would like to take a few moments to provide you with my bar exam “success story”. I would also like to tell you why my story is unique and why I strongly feel it necessary to share with you. 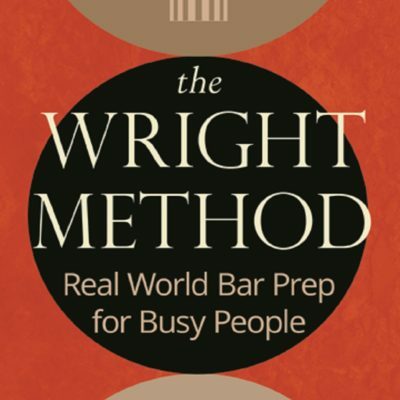 It is my hope that you avoid my missteps, capitalize on my positive happenstances, and thrive from whatever inspiration with which you learn through the Wright Method on your way towards bar passage. Jonathan Curthbert Wright is an American business and legal executive, entrepreneur, public speaker, and dedicated husband and father. His professional experiences include having served as a General Counsel for a pharmaceutical company, a Local Political Committee Chairman, and a Business Law Professor - to name a few. Jonathan is also a proud member of Kappa Alpha Psi Fraternity, Inc. He and his wife, Diana, reside in Morristown, New Jersey with their two sons.